As I have mentioned before, my life has been greatly blessed by my association with other families whose lives have been forever changed by Twin to Twin Transfusion Syndrome. 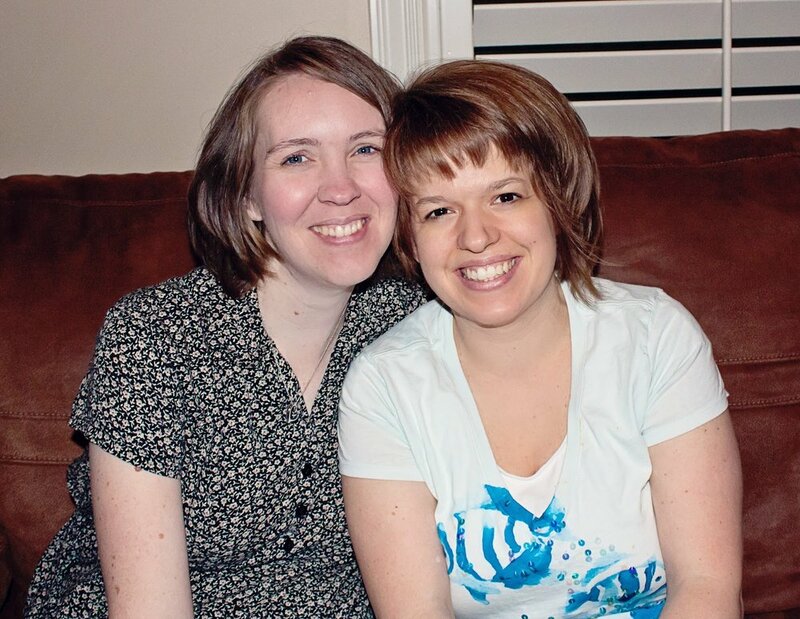 Two such kindred spirits are Dana M. and Melissa J.
Dana and Melissa both lost one of their twins after hard-fought battles in the NICU, losing their fight to complications of TTTS and prematurity. Both of them have courageously sallied forth on their journeys, raising single survivors with Cerebral Palsy. Last December, Dana spent Wyatt's Angel Day tracing and cutting out diapers in his honor. 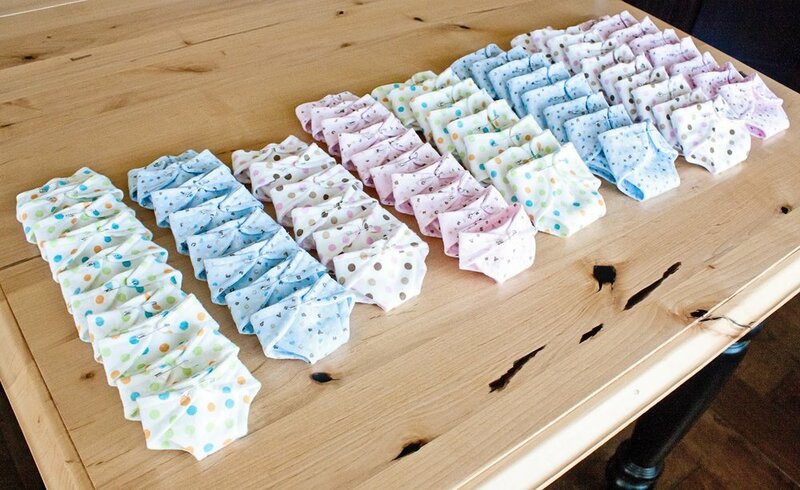 When the surprise package of diaper pieces arrived on my doorstep from Canada, (first I cried. Then) I knew exactly what I wanted to do with them: start a TTTS diaper exchange. 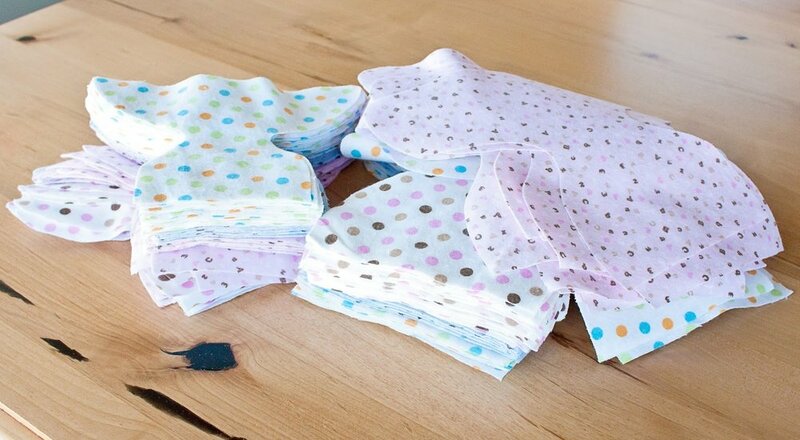 I would sew these diapers and donate them to a hospital in memory of another TTTS angel. The internet makes for a very small world sometimes; as luck would have it, Melissa's boys were actually born just up the road from me before their family moved out of state. When she began making plans to come to town around her sons' birthday, I decided to surprise her when we met in person. We enjoyed a memorable night that still makes me a little emotional. It was very hard for me to say goodbye. She received spontaneous kisses from Crew. I was able to show her the diapers that Dana and I had made in memory of her little Spencer. I will be using this beautiful material to create diapers for Dana's angel. My name is Megan and tiny little diapers make my world go 'round.